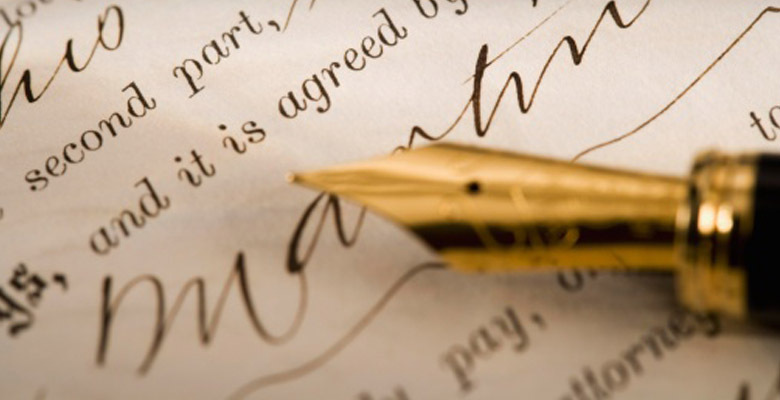 At Heard law offices we offer high quality legal representation with personal service. We take the time to carefully listen to each client, so we can understand you and your individual circumstances. We offer sound counsel and passionate advocacy for each client we represent. Karen Heard Law Offices has been located in Evansville since 1996. Let us put our experience to work for you.